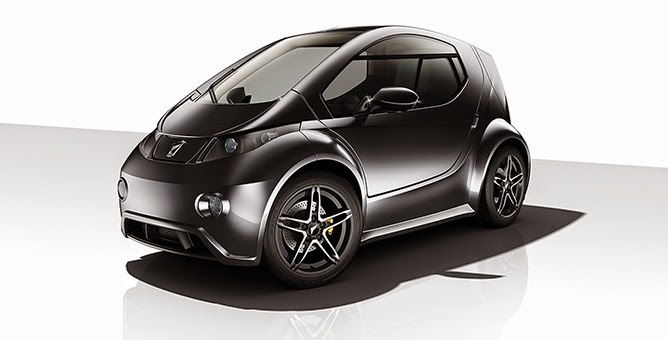 Innovative Mobility Automobile (IMA) GmbH, a German auto manufacturer officially introduce electric cars called Colibri. 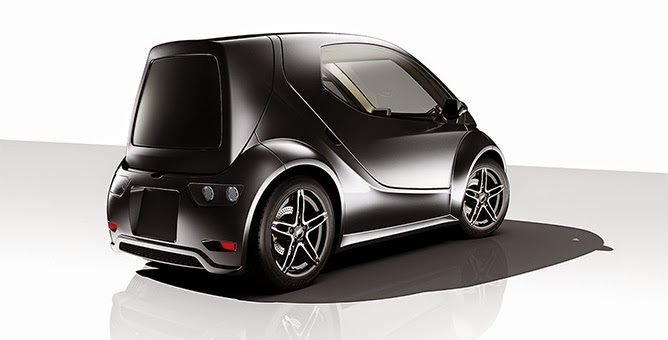 Remarkably, although not yet officially sold and mass-produced this tiny electric car been ordered up to 1,200 units. As reported by the BBC on Friday, January 30, 2015, the founder and Chief Executive Officer (CEO) of IMA, Thomas delos Santos said the new Colibri began production in 2016. "Colibri is the official vehicles in dense urban, where the parking lot is a luxury thing," he said. However, the car weighs 485 pounds, it could also be a daily vehicle. In addition, practically at the time of parking, also capable of moving quickly. This car has a dimension of 2.7 meters long, 1.2 m wide and 1.35 m high. The power that can sprayed by its 50 kW electric motors is up to 67 hp. 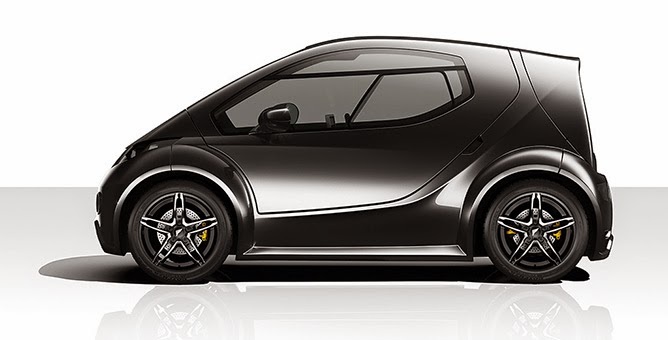 With that much power, Colibri can accelerate from 0-100 kph in just 9.9 seconds and racing up to a maximum speed of 120 kph. If the battery is fully charged, can travel a distance of 109 km.